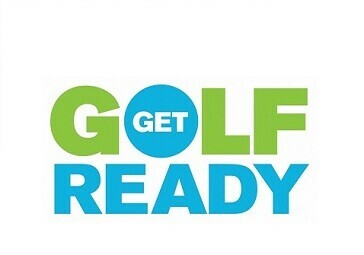 The Get Golf Ready program offers 3 distinct levels. Please review the following chart to determine which program is right for you, click it for more information. Aren't sure? Please call The Game Improvement Team and we will be pleased to help you choose the right program. Programs are available in co-ed or women-only classes and you are welcome to put your own groups together. Want to lower your scores! 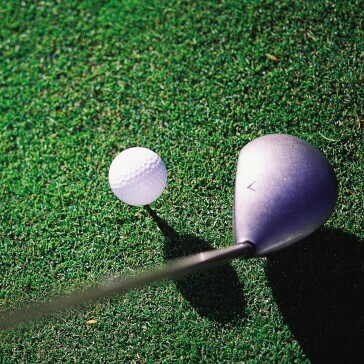 The fastest way is to improve your short game, its over 50% of your game. The Scoring School is guaranteed to eliminate strokes. This class will focus on shots that are taken from inside 100-120 yards; pitch shots, sand shots, chipping and putting. $169 per golfer. 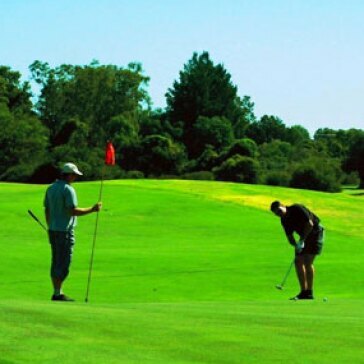 •	Range Ball voucher and a grass pass for access to our members only short game area. This a wonderful way to take your game from the range to the course. Our Play with the Pro sessions will cover course management, strategy and help the new golfer become comfortable out on the course. Perfect for all levels of golfers looking to score better. Only $60 per Session! Half Price for Get Got Ready Students Just $30. Are you interested in learning to play golf to help with career development? Acquire skills, techniques and knowledge to help you get on the course where career changing opportunities are created. Women After Work is a 3-class series that is designed to introduce fundamentals to new golfers or can serve as a review for those that need a refresher. The classes will include conversations about basics rules, etiquette and golf nuances so you can confidently play with your colleagues or in your next company fundraiser. Golf clubs provided upon request. Join other like-minded women and sign up today!